Taking up the sport of tennis is not only a great hobby, but it also excellent for fitness, flexibility, and having fun. One of the best things about tennis is that you can start playing at any age, or jump back on the court whenever suits your lifestyle. Tennis can be played at all levels, whether competitively or just for enjoyment, making it accessible to anyone at anytime. 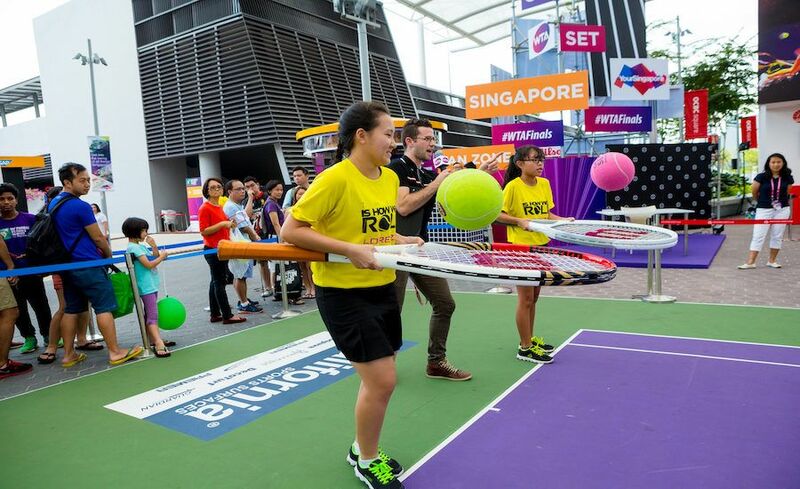 Whether you are first beginning tennis at any age or want to refine your skills, there are many places where you can play and learn tennis from a qualified tennis coach in Singapore. There are options to engage in private tennis lessons or group tennis lessons if you’re looking for something more sociable. However you want to use your racket, there are tennis options out there for you. When playing and learning tennis in Singapore, there are some things you should factor into choosing the right centre. Keep these in mind when picking out the right court for you and your lifestyle. What qualifications to look out? The best way to learn tennis is to learn from someone who really knows the skills and techniques required. The last thing you want to do is learn the sport from someone who is making it up as they go! Across Singapore, make sure your tennis coach has been certified by the Singapore Sports Council or the Global Professional Tennis Coaches Association, amongst others. One of the best way to get a sense of a tennis coach is finding out what others think of them. A good tennis centre will aim to build a positive rapport and relationship with clients, giving them plenty of reason to compliment the style and approach of the tennis lessons. Generally, you can see feedback and testimonials from clients on websites of tennis centres, or have a talk around the local neighborhood to get direct feedback. Ideally, you want a tennis centre that has coaches with a range of years of experience. The more time a coach has spent on the tennis court themselves, the better their attention to detail and improving techniques will be. Have a talk with the centre to find out what levels the tennis coaches have played before. How well is the communication? The last thing you want is to commit to learning and playing tennis from a centre with flaky information. A good tennis centre will be upfront about the costs and fees involved, including things like membership and insurance where necessary. If you get good communication from initial emails or phone calls, it is a good sign of a professional tennis centre.